Christian Adoption Services is non-profit agency that is committed to connecting vulnerable children with a Christian family. CAS was founded in 1979 as a result of the success that Doris Woodward had in facilitating adoptions from her native country of El Salvador. When the agency’s office moved to North Carolina from Maine in 1989, a counseling program evolved from the agency’s response to pregnant women who were exploring the option of adoption. Since 1979, we have assisted in the placement of over 2,000 children into loving, Christian families. 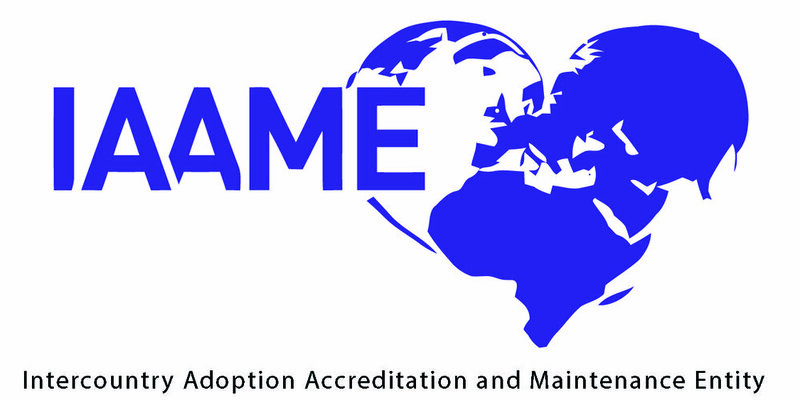 CAS continues to lead the way in the Carolinas with domestic and international adoptions. CAS is seeing major growth and support from the local community as well as increased support from churches all over the Carolinas. We recently became licensed in late 2017 in South Carolina and have opened a new office in Rock Hill, SC to reach more expectant moms and families. Our mission to “Build God’s Kingdom by connecting vulnerable children with Christian families” drives our agency to press forward with resolve as we represent Christ. CAS is committed to this endeavor and to raise awareness for all to become involved in caring for the more than 163 million orphans worldwide. CAS has a strong board of directors and a great team of staff that are committed to the mission God has called us to. We are thankful for all God is doing and how He is using this ministry to impact children, birth moms, and Christian families all over the world. At CAS, we believe that this is God's agency. God has blessed so many families and children over the past 39 years. However, we believe the best days of CAS are ahead of us. 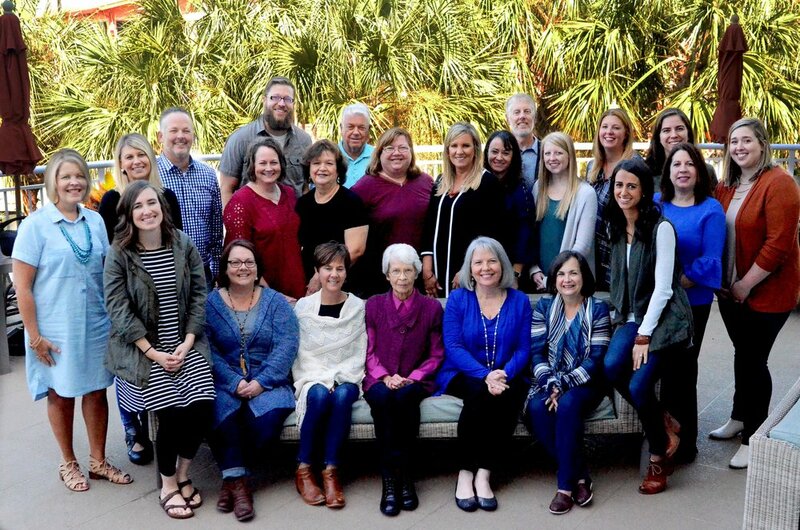 There has never been more excitement for the agency from the inside with our ministry team as well as how God is granting us favor and drawing families to adopt from all over the Carolinas. Our president, Kevin Qualls shared, "God is moving in the hearts of many to fulfill James 1:27 to care for those who can't care for themselves. He is doing something significant with this ministry and I can't wait to see His plan fulfilled as we serve Him one day at a time." The future is bright and we welcome you to consider becoming a part of the "CAS family."